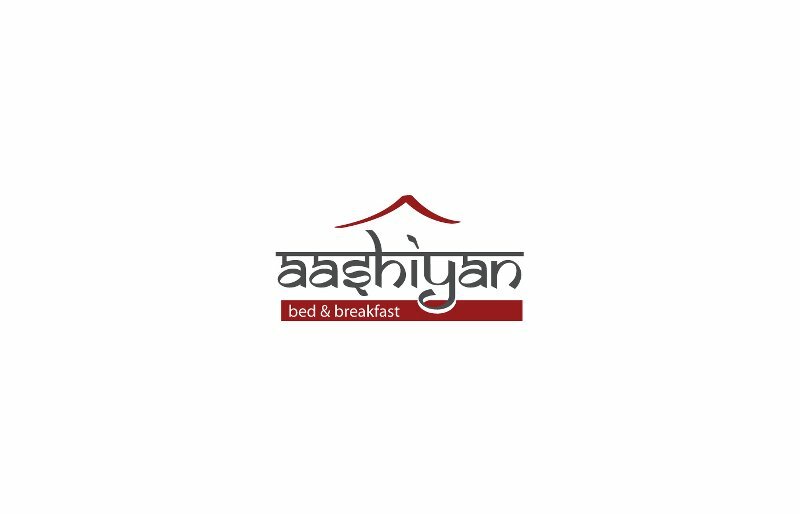 Aashiyan– Bed and Breakfast is a Delhi based hotel. 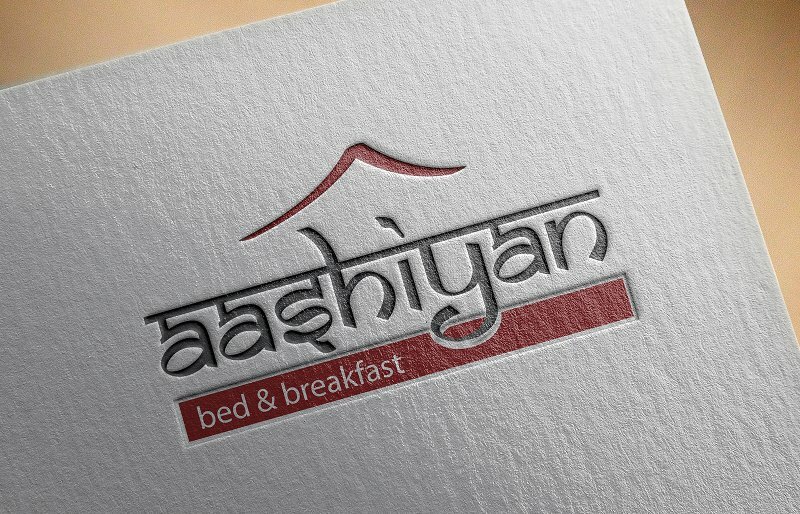 Smartfish Designs have given them a different outlook and a pleasant perception of customers towards Aashiyan Bed and Breakfast by designing their brand identity, creating a website which extols the hotel views and looks glorifying. Smartfish Designs have also provided them with services in Digital marketing.